This 10 miler starts in Dereham and then heads out into beautiful countryside along quiet roads. Entrants must be a minimum age of 17 on race day. PLEASE NOTE NEW Norfolk County Championship RULES. 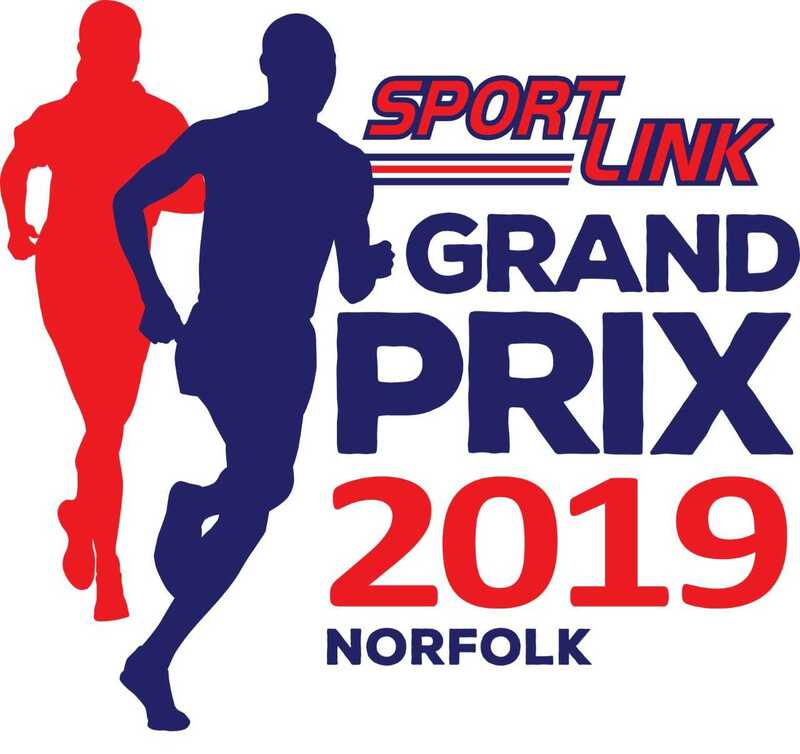 Apart from 1st Male & Female, all results will be taken from your chip to chip time, Not gun time as in previous years, this only applies to Norfolk County Championship events of which this is one of them. This will apply to all results whether you qualify for NCC or not. Further details available vis the link below. Entries are non-refundable but transfers are available until midnight on 27/04/2019. Login to transfer your entry.